Changing the way the world sees Down Syndrome one creative project at a time! Check out our Films, Shows, Articles, Podcast and more! From parties to galas, headshots to films, come check out all of our upcoming events! We can't wait to meet you and to help you connect with other awesome families! If this cause is something near and dear to your heart we'd love for you to become one of our sponsors! *Semiannual budget available upon request. 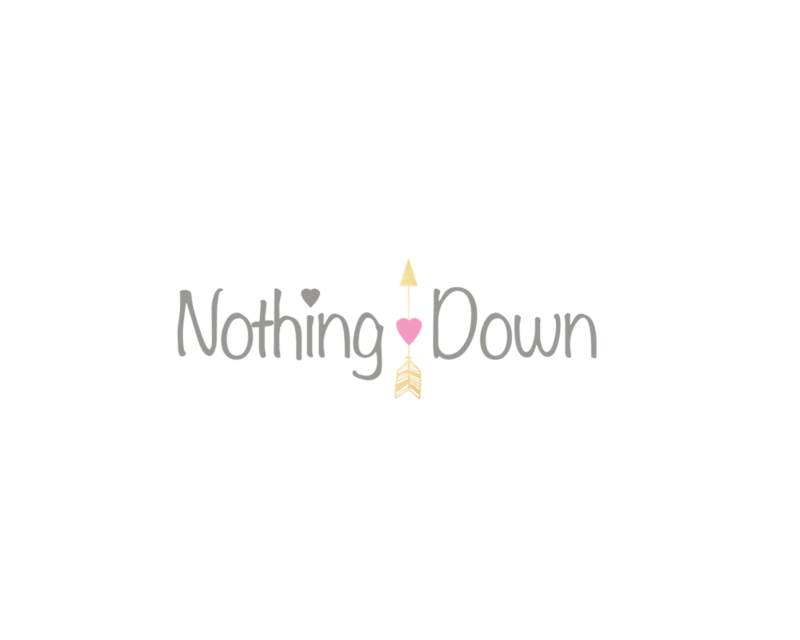 Contact info@nothingdown.org for inquiries.